Doc Martin, the British medical series is currently scheduled to leave Netflix come July. It joins multiple shows that are already scheduled for removal throughout July 2018. Here’s why the show is leaving and where it’s potentially going. Netflix is a service where new titles arrive all the time meaning you always have something new to watch but sadly, movies and TV series regularly depart from the service too. We’ve seen some massive titles leave Netflix over the past several years. In terms of British shows, the most notable depart in recent memory has been Doctor Who which famously got picked up exclusively by Amazon last year. There are currently six seasons of Doc Martin streaming on Netflix with seasons 7 and 8 still not made available on the service as of this publish time of this post. We were expecting to get a drop back in 2016 but it was never to arrive. Is the series definitely leaving? As with all expiration dates on Netflix, they’re subject to change. Sometimes, Netflix swoops in at the last minute to continue streaming the series. In the case of Doc Martin, we think it’s definitely going to go particularly as it’s available on other platforms and the fact that it hasn’t gotten an update in multiple years. 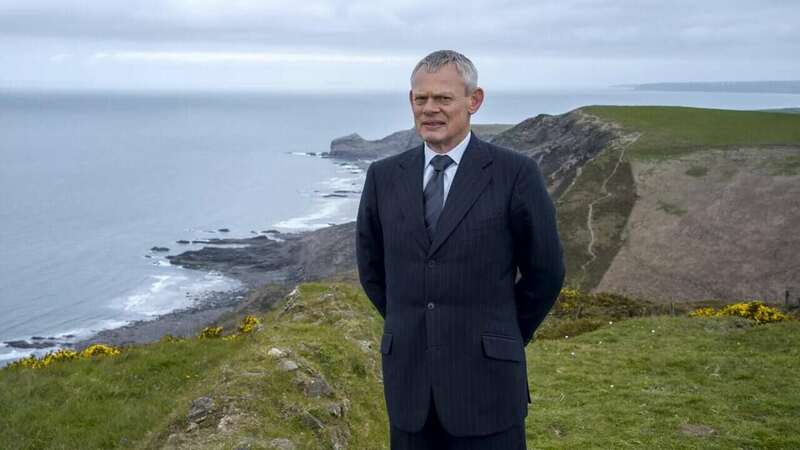 Where will Doc Martin be streaming now? Doc Martin is currently available on Britbox, the British streaming service only available to those in the United States and Canada. Seasons 1 through to 5 is also currently available as part of a Hulu subscription too. Once again, newer seasons are hard to find on other services so with any luck, if and once it leaves Netflix, the other providers can update its library. Also set to leave Netflix in July 2018 includes Kevin Hart’s Real Husbands of Hollywood which is due to expire slightly later in the month. As always, we keep you updated with all that’s leaving Netflix at the earliest of 30 days before it’s due to expire. Will you be sad to see Doc Martin leave Netflix? Let us know in the comments down below. Next story Is ‘The World Cup’ on Netflix in 2018? Previous story When will Season 5 of Schitt’s Creek be on Netflix?